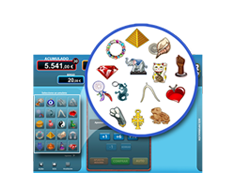 ZITRO, experts in Bingo operation. 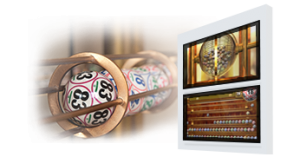 Zitro has extensive experience in the design, manufacture and operation of video bingo machines. 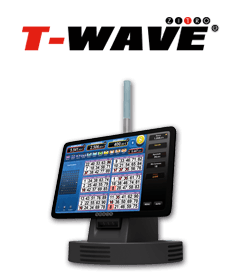 In addition, Zitro has a vast experience in the management of bingo halls, having operated some of the largest bingo establishments in Latin America and in the world, making Zitro a clear leader in the Bingo industry. 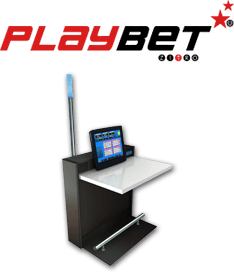 The BET System is transparent, secure and technologically solvent. 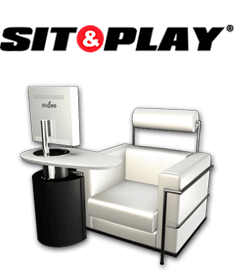 Offering an end-to-end solution, BET allows the operator to provide personalized attention to its customers. 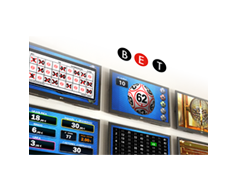 BET is a true alternative to conventional Bingo and offers players and operators new experiences thanks to BET’s innovative interconnected multi-site network. 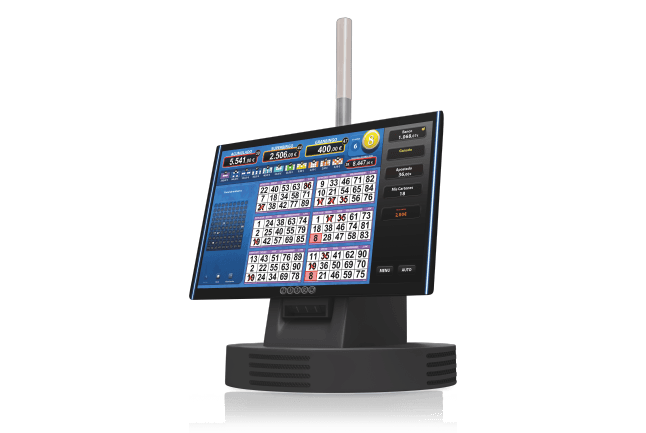 Zitro pioneered this multi-site network with the installation of Electronic Bingo in Spain with well-proven success. 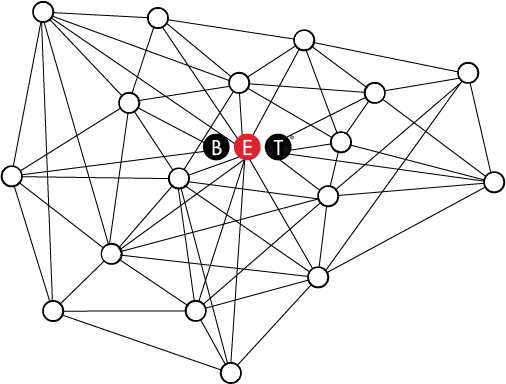 The BET network gives the player the chance to win not only the individual hall prizes but also those from all the interconnected halls, providing greater excitement and bigger and better prizes. 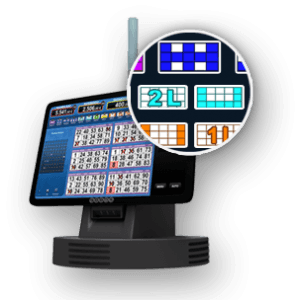 BET is adaptable to the needs of your individual Bingo hall and is designed to comply with your specific regulations and technical standards. 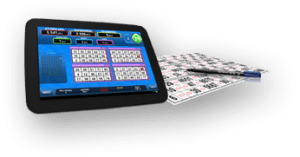 BET meets all Bingo rules and regulations specifically in Spain, including the Dynamic Bingo of Madrid technical rules and standards. 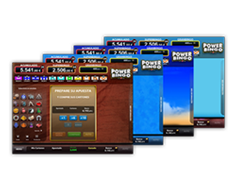 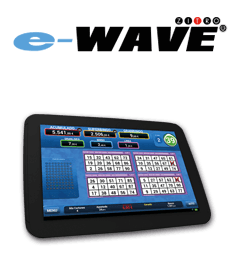 Set up your Bingo hall by combining the elements of traditional Bingo, that has made this game so popular, with the most advanced features of our BET technology. 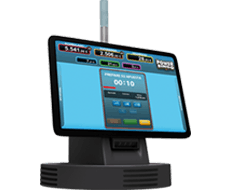 Accepts bills and Zitro payment system. 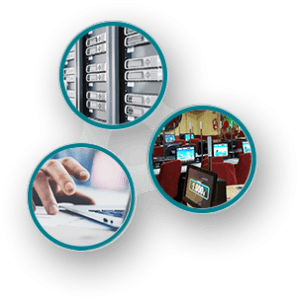 2.8GHz processor and 4GB of RAM.